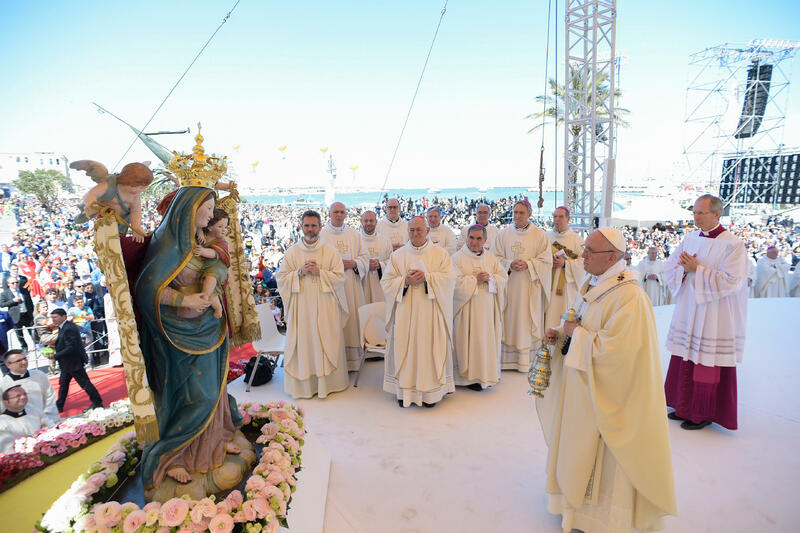 At the end of the month of May, month dedicated to the Virgin Mary, Pope Francis exhorts to pray the Rosary for peace in the world. Greeting young people, the elderly, the sick and newlyweds present at the General Audience this May 23, 2018, the Pope encouraged them to “value” this prayer. “Let us invoke Mary’s intercession, so that the Lord may grant peace and mercy to the Church and to the whole world,” he concluded.